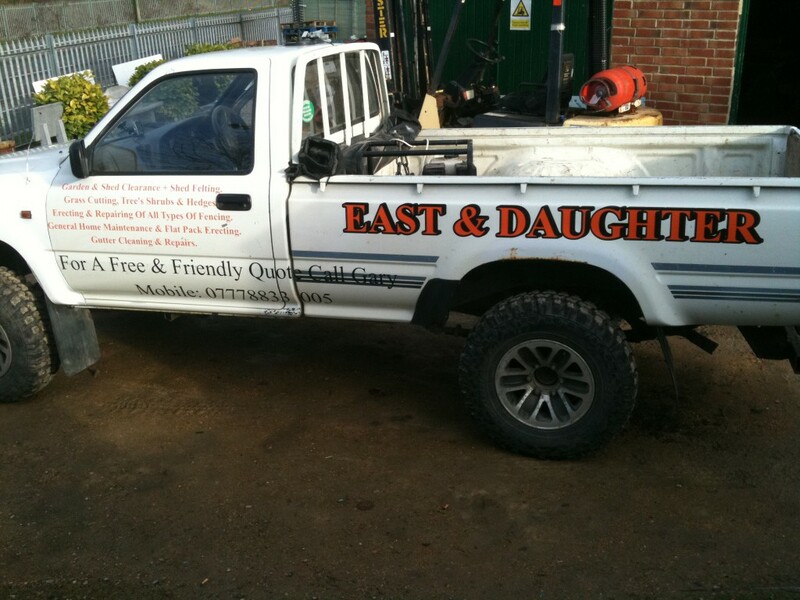 A naked vehicle (one without its livery) is a missed opportunity to communicate with your audience. 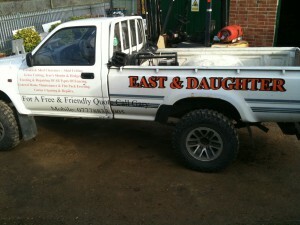 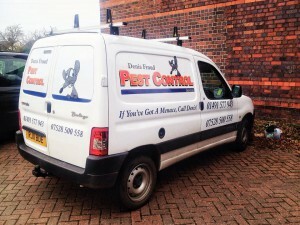 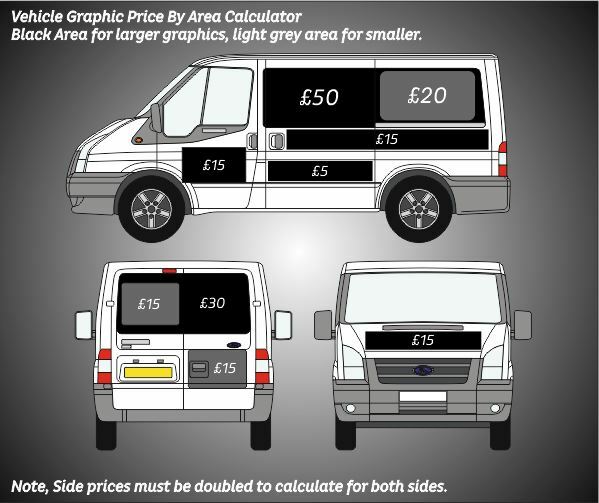 so compared with the cost of the same reach via TV or radio adverts, vehicle sign writing is far better value for money. 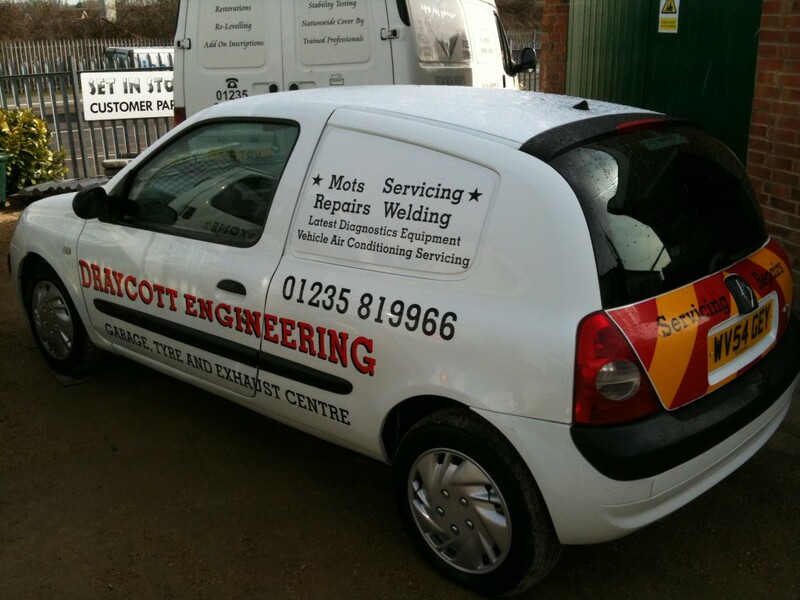 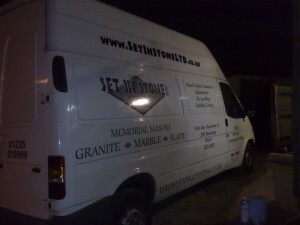 It might just be your name on the doors, your logo on the bonnet or your web address along the sills. 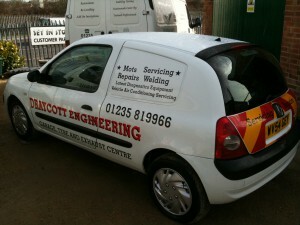 Its presence changes the anonymous car into a car the represents your business. 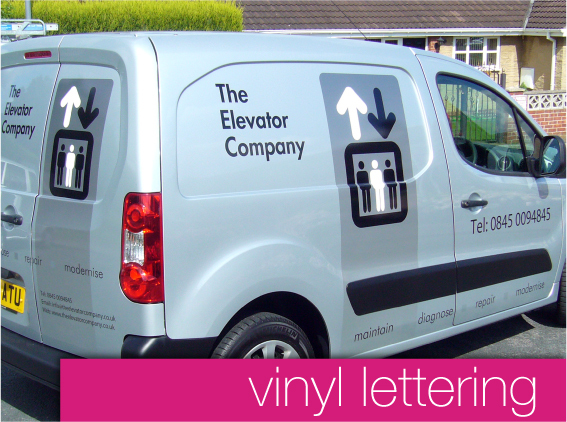 With a choice of printed or cut vinyl and permanent or removable, you can specify a livery to suit your exact needs, knowing that it can be added to, or removed, quickly and easily when your message or your vehicle changes.